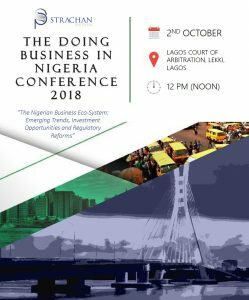 In recognition of the abundant investment opportunities across sectors in Nigeria, our firm will be hosting a Doing Business in Nigeria Conference which will feature discussions on current trends, issues and developments in the Nigerian Business Environment. The Keynote Address at this Conference will be delivered by the Senior Special Assistant to the President and Executive Secretary of the Presidential Enabling Business Environment Council (PEBEC), Dr Jumoke Oduwole. 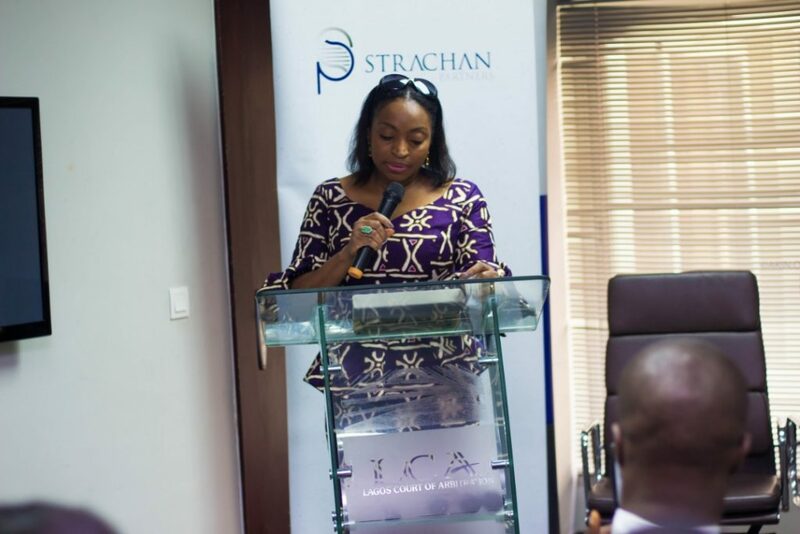 The Conference seeks to educate current and prospective investors on how they can optimize opportunities within the Nigerian business ecosystem. The Conference is aimed at senior level professionals, management staff and in-house counsel of business and non-business organizations.